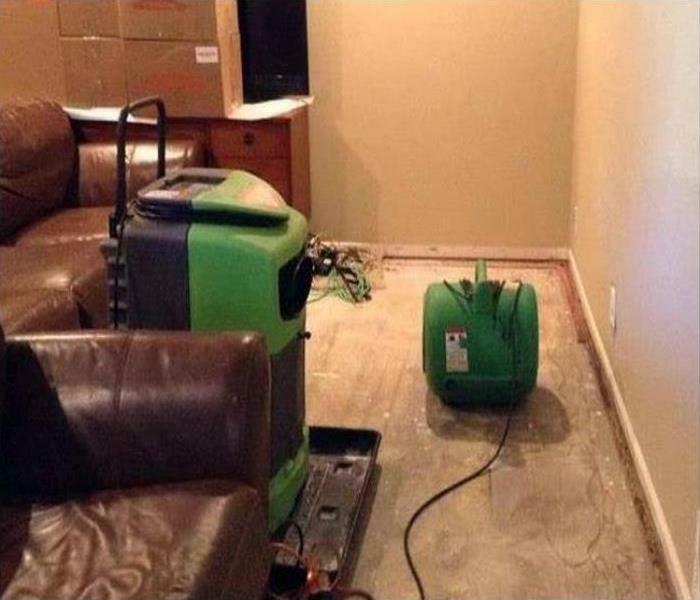 Water damage never waits for a convenient time, and SERVPRO of Loudon & Roane Counties structures its communication and response procedures to anticipate the needs of our customers, not traditional business hours. Our employees are onboard a fully-stocked green service vehicle, or fleet for a more extensive loss, within an hour of your first call, day or night. If one of the treasures in your home or business is an expanse of beautiful hardwood flooring, we developed a proprietary in-house process to save that valued fixture from warping, buckling, cupping, and crowning. 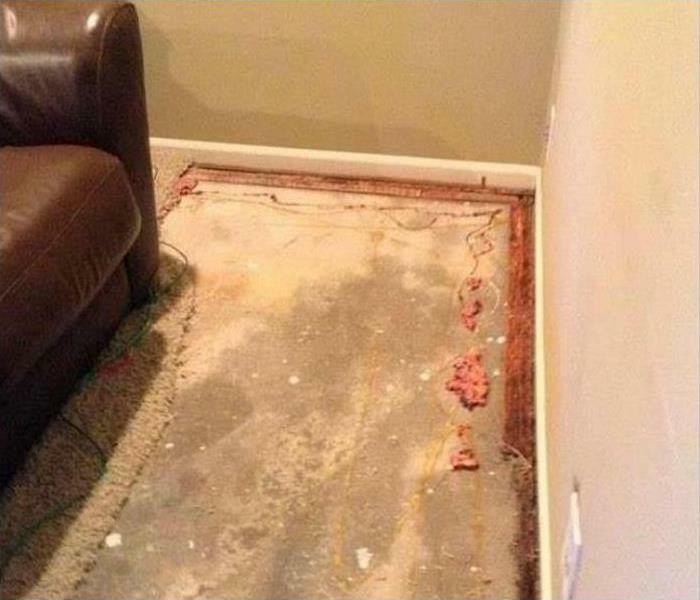 Our training and experience translate into innovative procedures that halt water damage in its tracks and offers a high probability of complete restoration. Making a water loss “Like it never even happened.” is the cornerstone of the SERVPRO promise to customers, residential and commercial. Our teams of technician hold all appropriate certifications from the IICRC to ensure fast and efficient response to water emergencies. We live and work in this community too; we might even be neighbors. As a locally owned and operated business, SERVPRO of Loudon & Roane Counties is close by and ready to respond to your flood or water damage emergency. We are proud to be an active member of the Lenoir City community and want to do our part to make our community the best it can be. SERVPRO has over 1,700 U.S. and Canadian Franchise locations, strategically positioned to be faster to any size disaster. If your Lenoir City home or business is affected by water damage, we can provide an immediate emergency response that helps to prevent secondary damage and mold.